Chapeau! and a big thank you to all who took part and supported last week’s Future Forty cycle event. 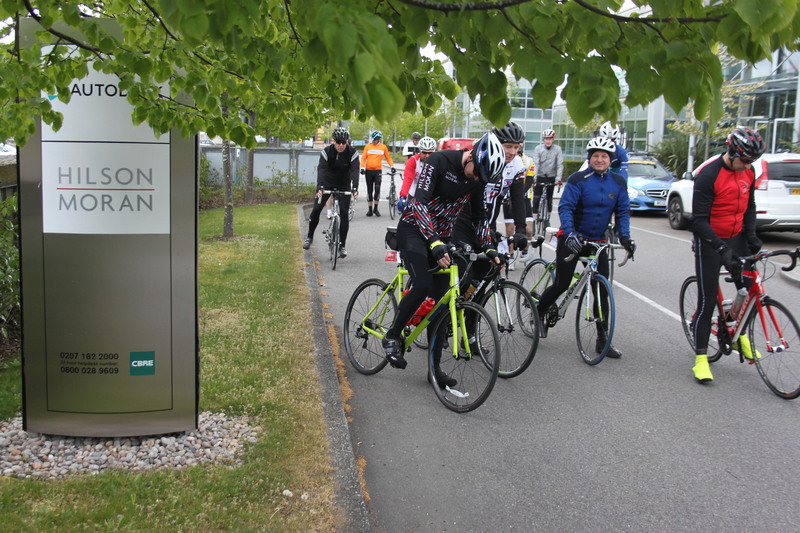 The day was a huge success with over 50 of Hilson Moran’s clients and friends joining the ride. 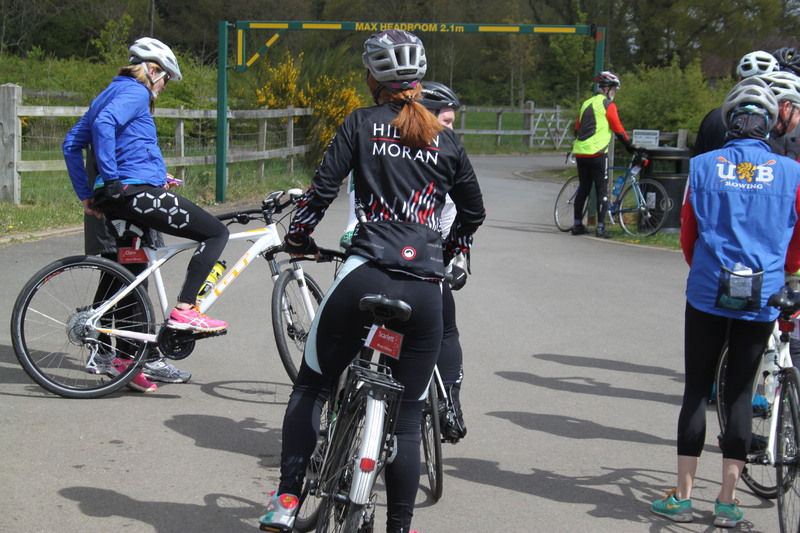 Pedalling across the rolling Hampshire countryside, our riders were accompanied in each group by two Hilson Moran guides and professional cyclists from the Bike Channel | Canyon professional cycling team. 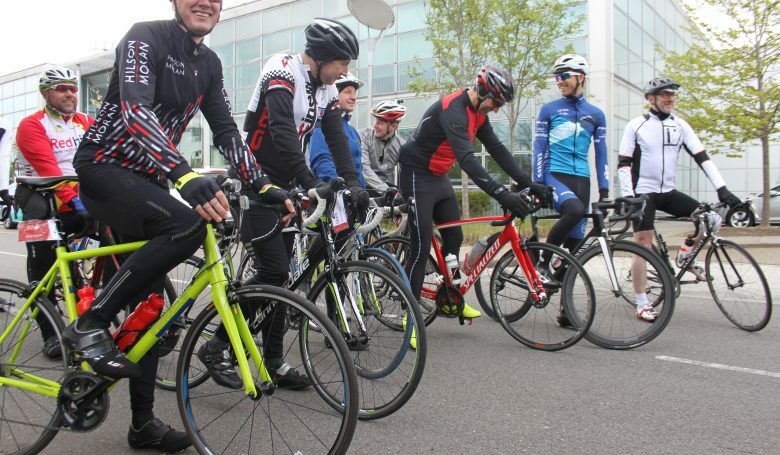 Cyclists set off from our Farnborough office and had the choice of tackling a ‘short’ 38 mile course or a ‘standard’ course covering a testing 58 miles. 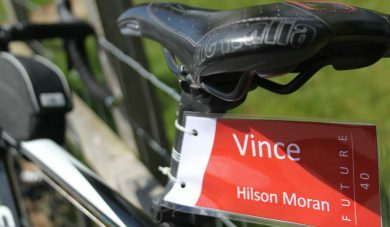 Both routes took on a challenging 2.6km uphill climb at Holybourne Hill, 26km into the ride. 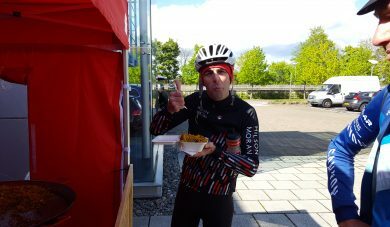 After a welcome pit stop to fuel up on flapjacks and bananas, teams took on the final home stretch back to HQ for a tasty paella and refreshments. 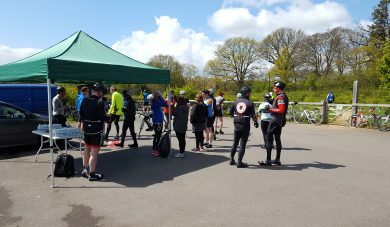 Our cyclists were also automatically entered into a raffle to win an exciting day out including VIP access to Round 4 of the ITV4 televised Tour Series, at Wembley Park. 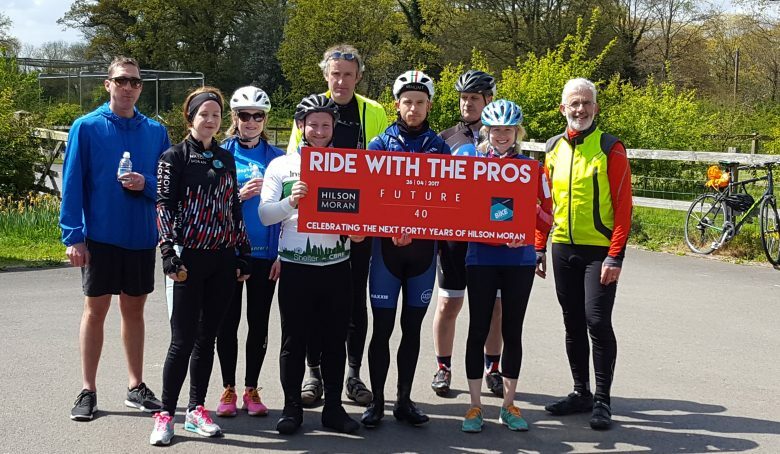 To see some of the day’s highlights, follow us @hilsonmoran and share your snaps with us using the #futureforty and #ridewiththepros hashtags.